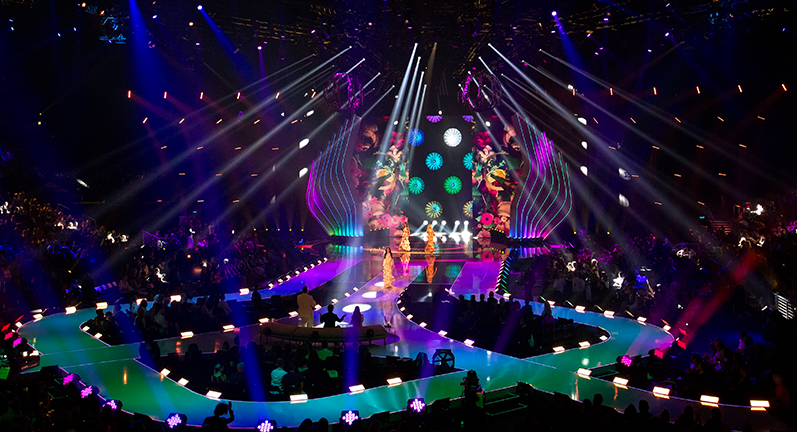 Ayrton MagicPanel-FX, AlienPix-RS and MagicBlade-R fixtures starred alongside the catwalk models during the grand finale of Germany’s Next Top Model on 25 May 2017. 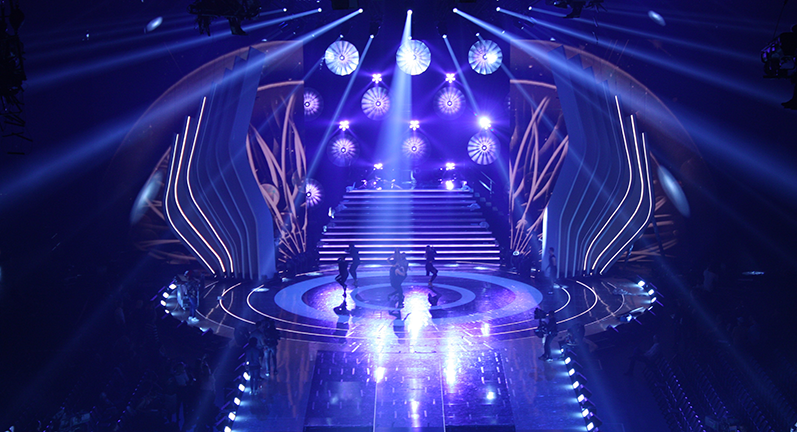 The spectacular, full-scale production – now an eagerly-awaited climax to the annual competition – was broadcast live from the König Pilsener Arena in Oberhausen by Germany’s ProSieben channel, and presented by the show’s regulars, supermodel Heidi Klum, and judges Michael Michalsky and Thomas Hayo. 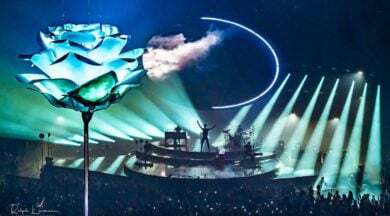 Expectations for the finale remain high and this year’s show did not disappoint. 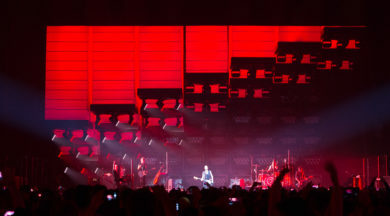 The set featured long, serpentine catwalks that wound from the main stage into the audience to accommodate the final fashion show and ‘Walk-Off’ runway challenges for the competitors. 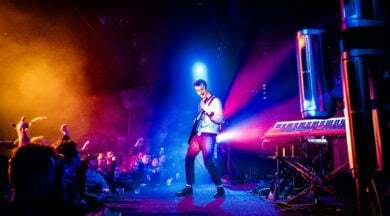 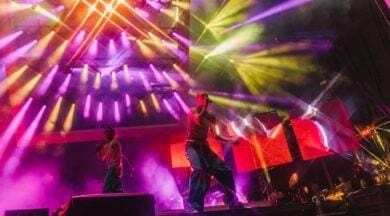 The whole was brought to colourful, dynamic life by an impressive lighting design from the imagination of Manuel da Costa, with Jonas König and Christoph Damm engaged as his assistants. 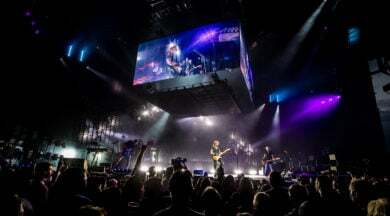 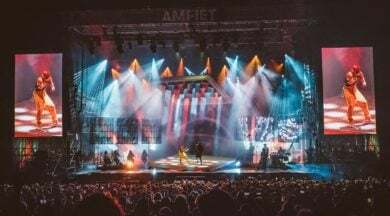 Da Costa chose to incorporate no less than 164 Ayrton fixtures as key components of his multi-facetted and versatile design, all of which were supplied for the event by MAGIC light + sound (MLS) of Cologne and Motion, Group, Fürth. 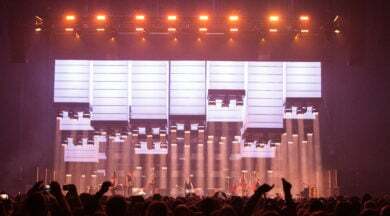 Having already worked on several TV productions with Ayrton’s new MagicPanel-FX, da Costa was clear from the very beginning that the French manufacturer’s exciting zoom panel units had to be present as a major feature in his design. 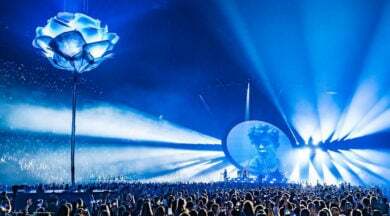 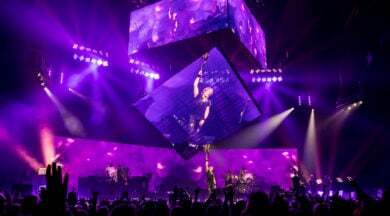 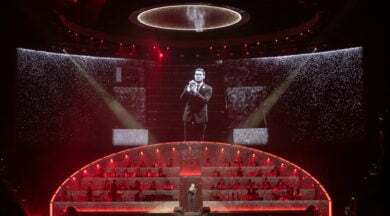 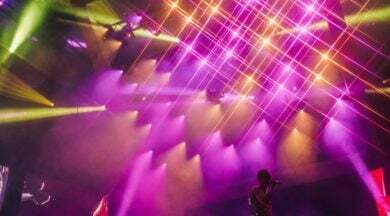 He used a total of 56 MagicPanel-FX to edge the main stage and delineate the catwalks, from which position he could project their beams out into the audience, create stunning aerial effects and show off the beauty of MagicPanel-FX’s unusual square-lensed face to the audience and cameras. 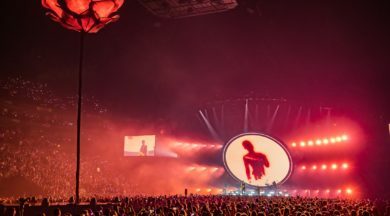 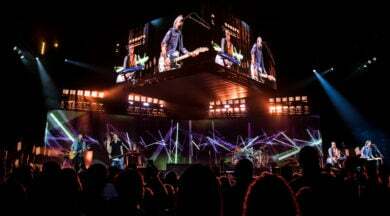 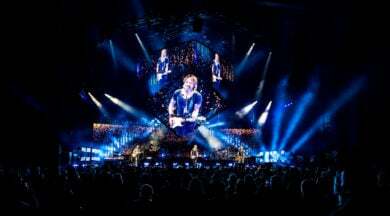 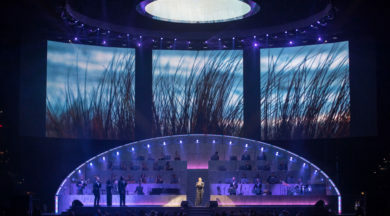 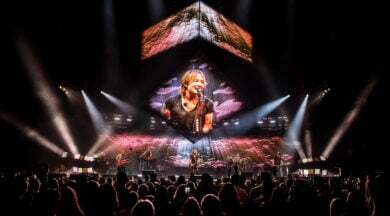 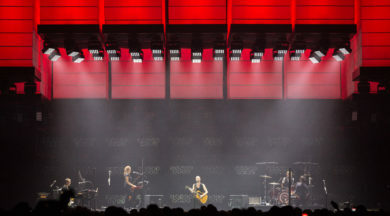 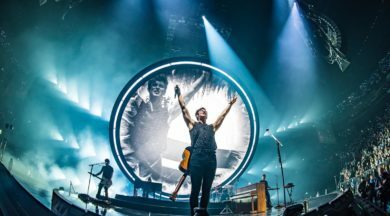 Throughout the show, large, indirectly-illuminated circular screens on the backdrop provided an eye-catching feature of centre stage. 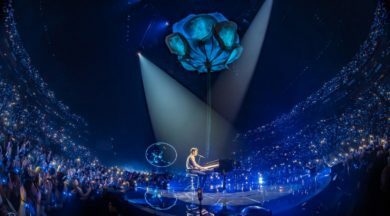 Da Costa took up the circular shape with 12 Ayrton AlienPix-RS fixtures, whose circular arrangement of emitters provided a pleasant contrast with their straight beams and gave da Costa many additional movement options. 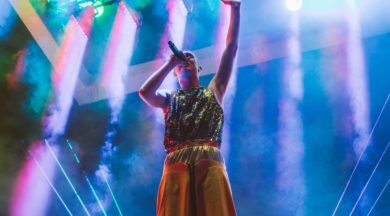 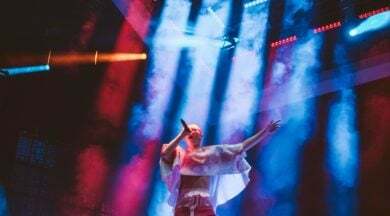 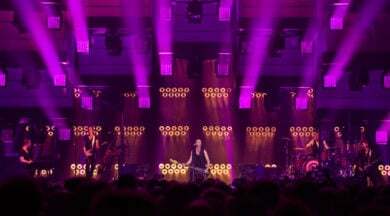 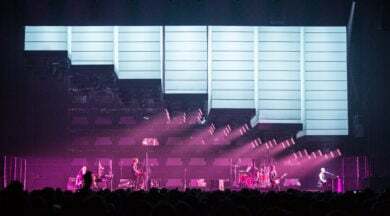 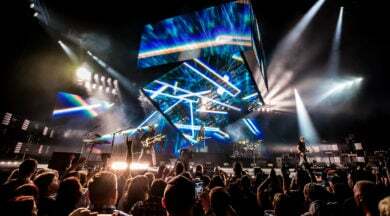 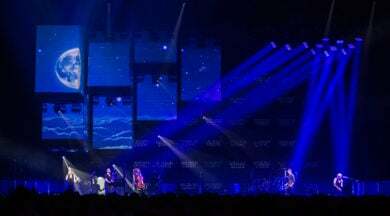 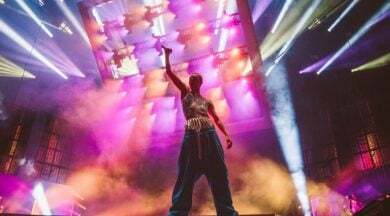 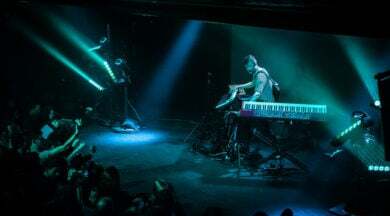 Finally, Da Costa perfected his design by adding 96 MagicBlade-R fixtures to the overhead grid, using the stylish linear fixtures to span the main stage to the left and right, and open out the dimensions of the stage by creating a ceiling of imposing, rich, dynamic light-images.